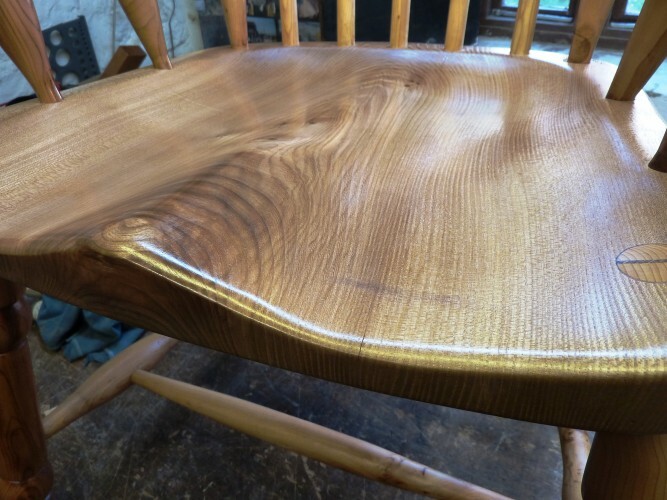 Please scroll down and use the arrows right and left to browse though a range of Matt Belfrage’s individually designed Windsor comb back bespoke chairs and traditional stools. 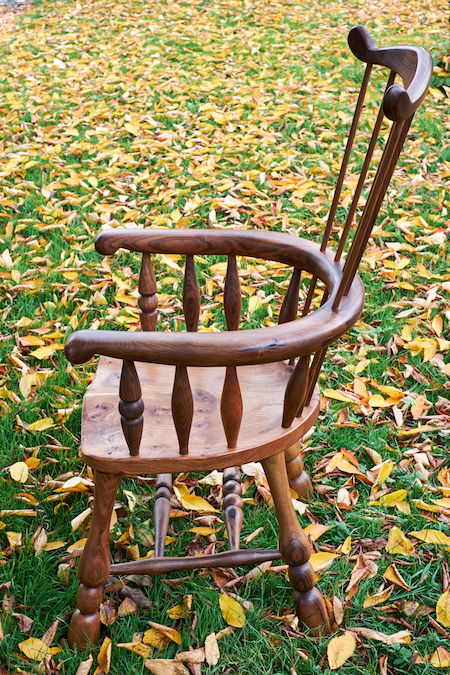 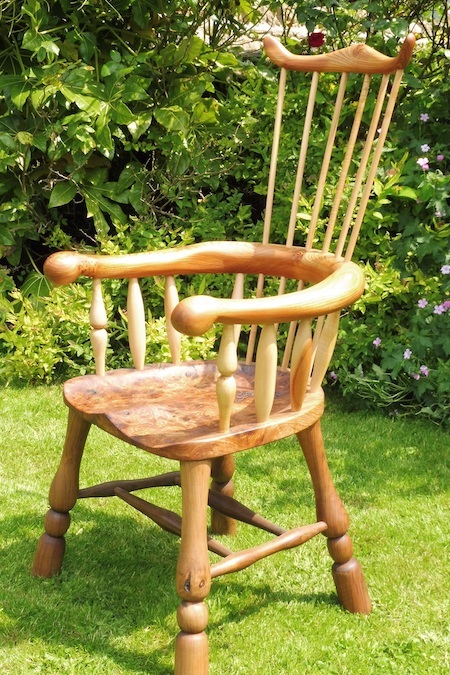 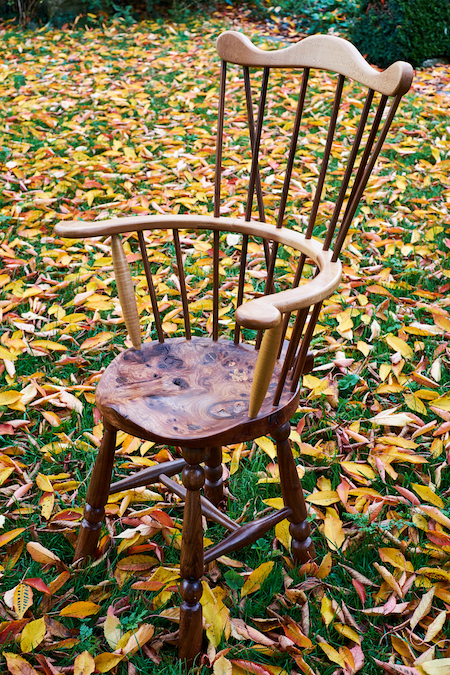 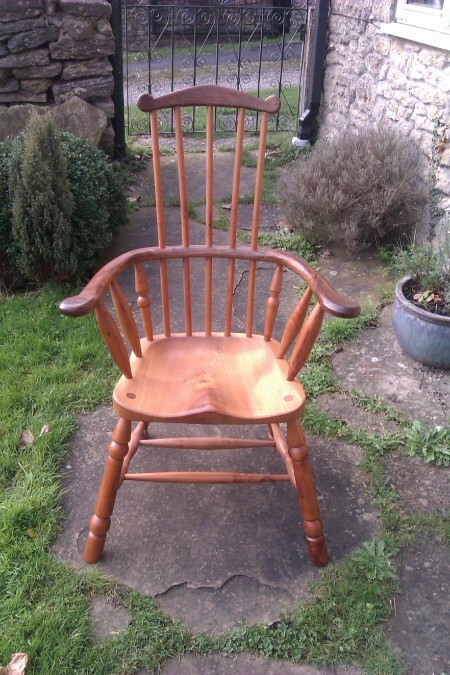 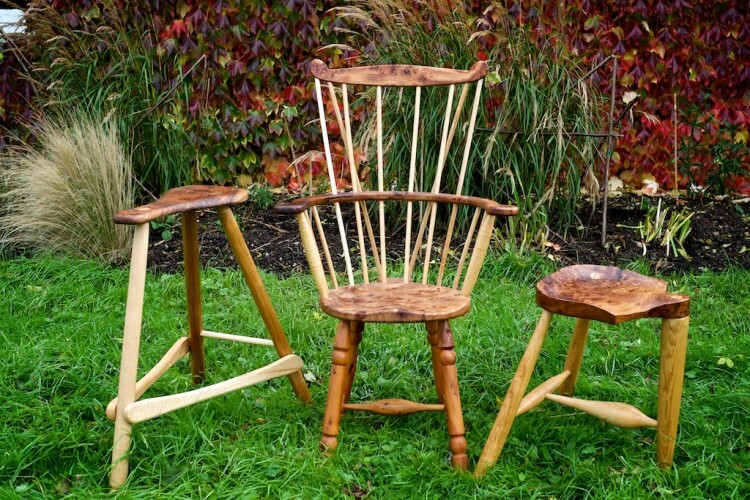 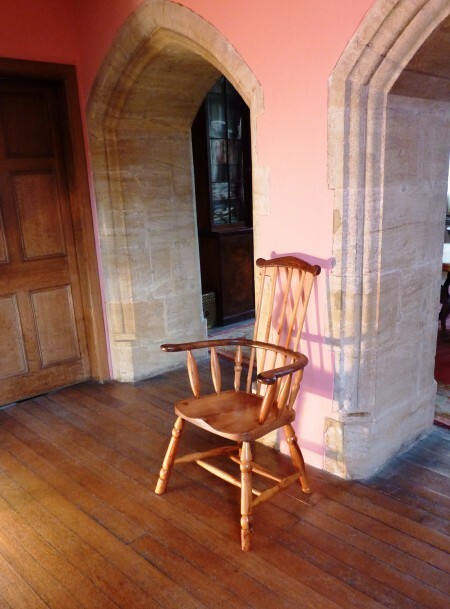 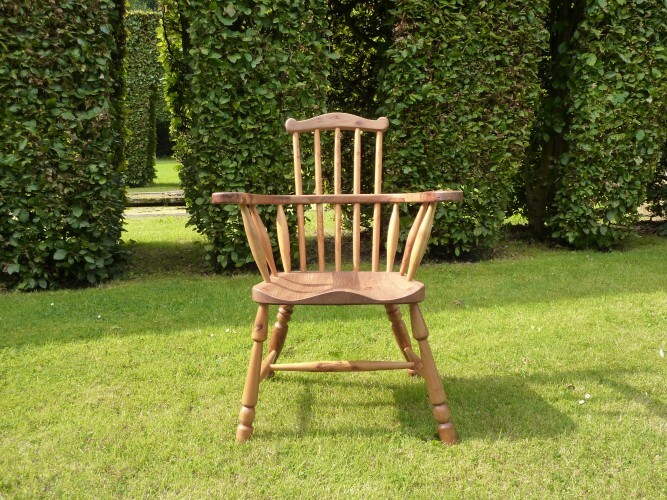 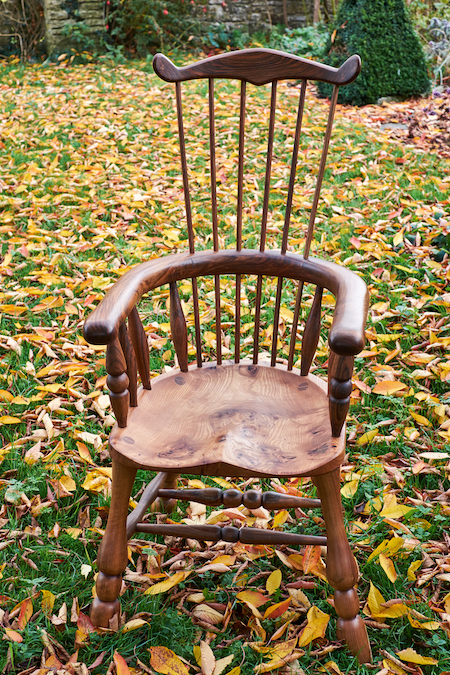 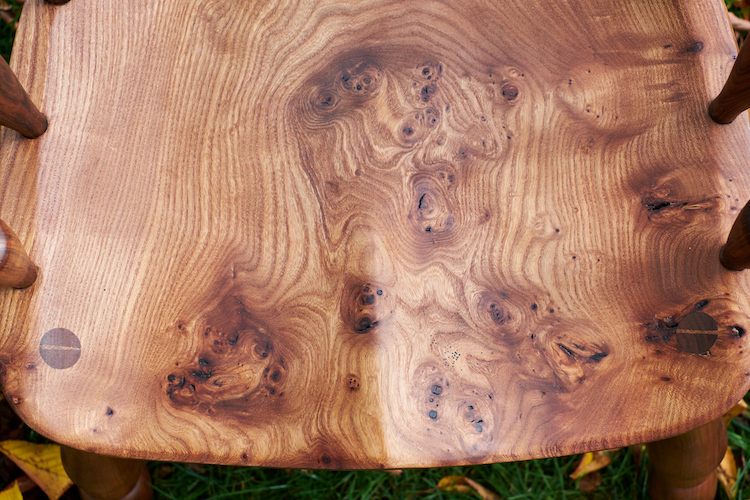 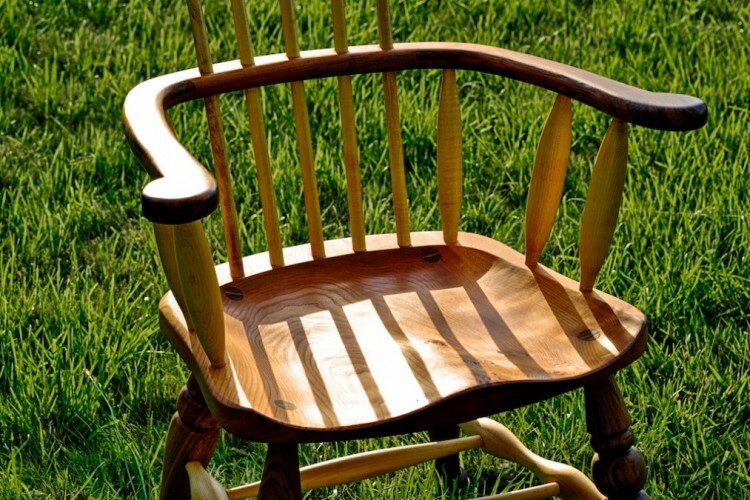 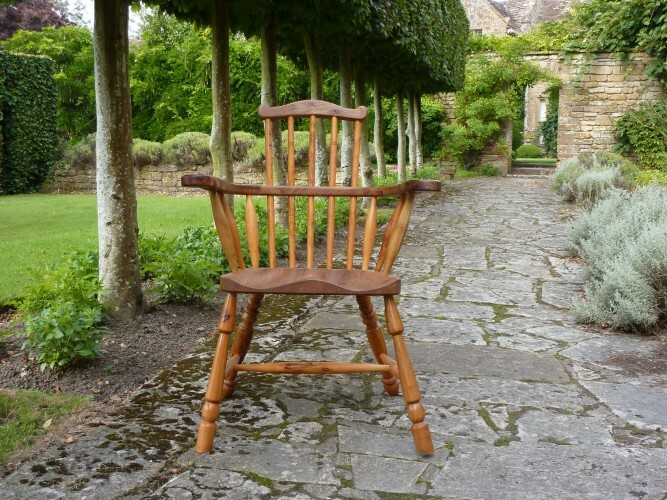 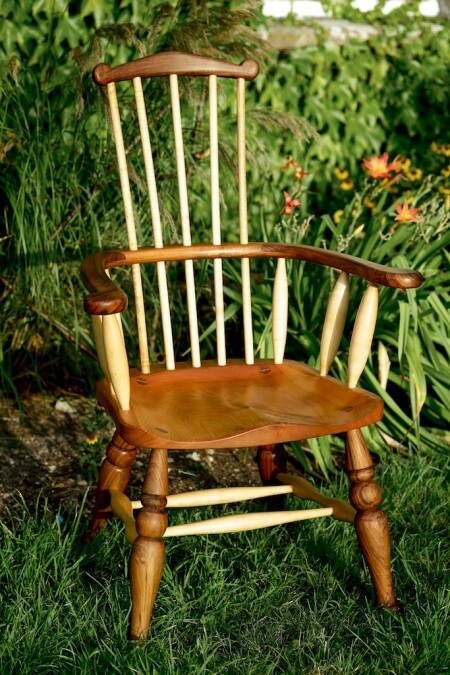 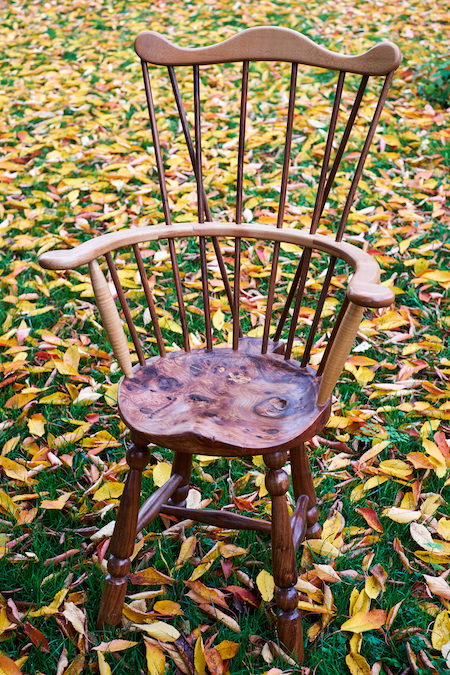 The chairs are crafted using a wide variety of timbers including elm, sycamore, walnut and burr elm. 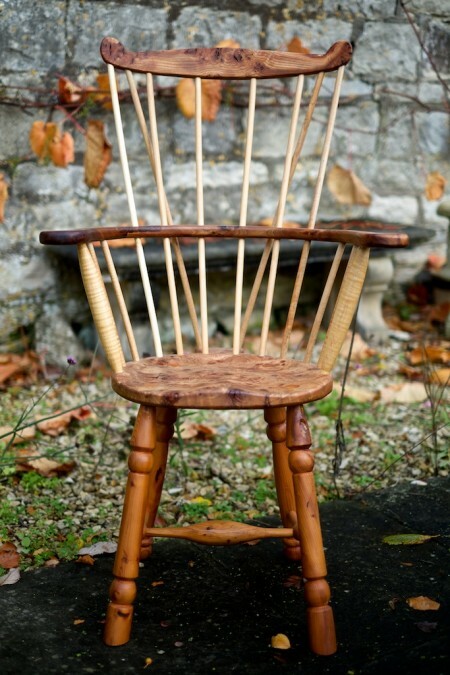 Please scroll down and use the arrows left and right to view a range of our chairs and stools. 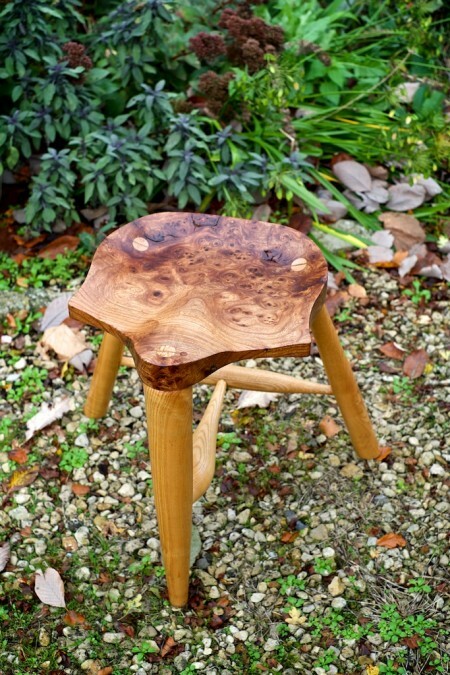 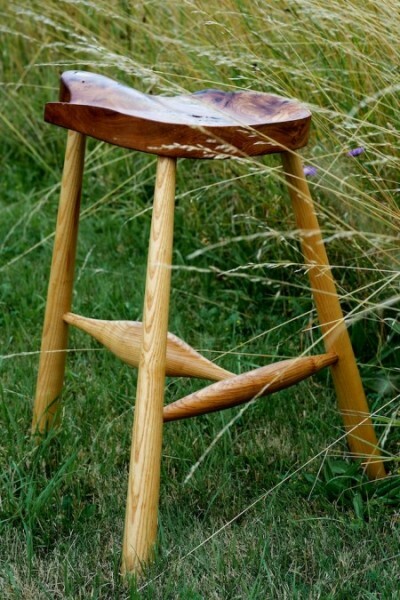 Matt Belfrage chairs and stools can be ordered to commission for that extra special gift.